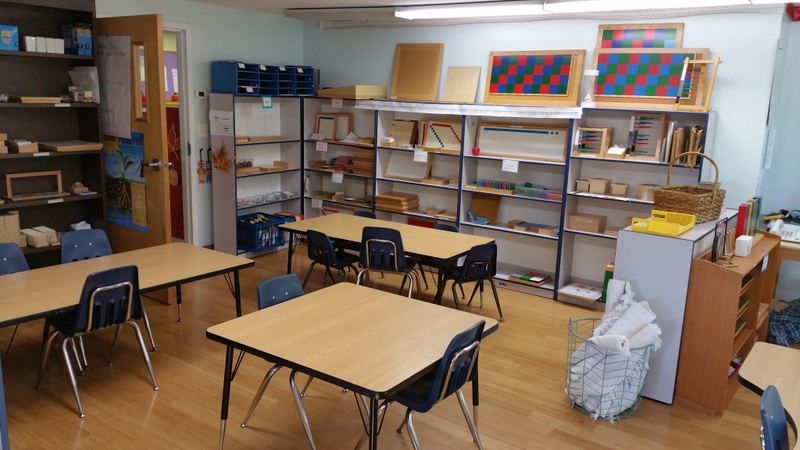 At Centre Square Academy’s Elementary Montessori program we embrace the philosophy of “follow the child.” The Montessori classroom is made up of mixed age groups. Our program covers the traditional grades of first through third, but provides each student with an individualized educational plan. The child’s educational program is based on learning ability rather than chronological age. 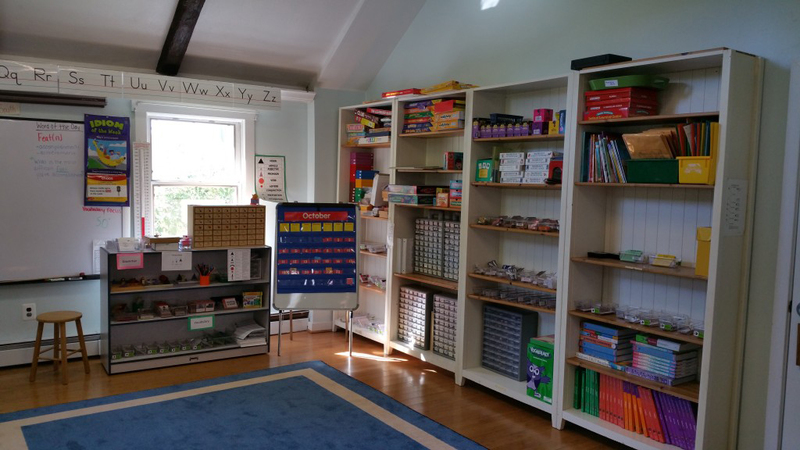 The Montessori approach fosters hands on education that instills a life-long love of learning. The children become organized, independent learners. As they move through the program their learning skills are continually being strengthened. The secret of good teaching is to regard the child’s intelligence as a fertile field in which seeds may be sown to grow under the heat of flaming imagination. Our aim is not only to make the child understand, and still less to force him to memorize, but so to touch his imagination as to enthuse him to his innermost core. We so not want complacent pupils, but eager ones. We seek to sow life in the child, rather than theories, to help him in his growth – mental, emotional as well as physical – and for that we must offer grand and lofty ideas to the human mind. 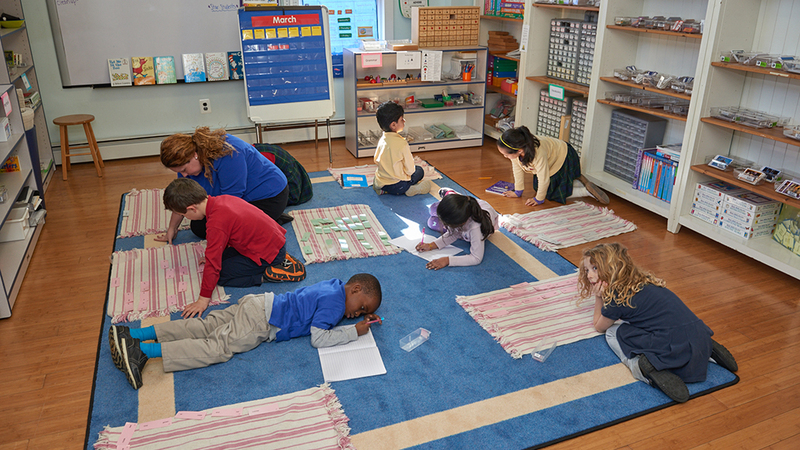 Each and every day, students work in our Montessori classroom where they have the ability to grow intellectually, physically, mentally and socially. We take pride in following Maria Montessori’s research on a child’s academic and personal needs. 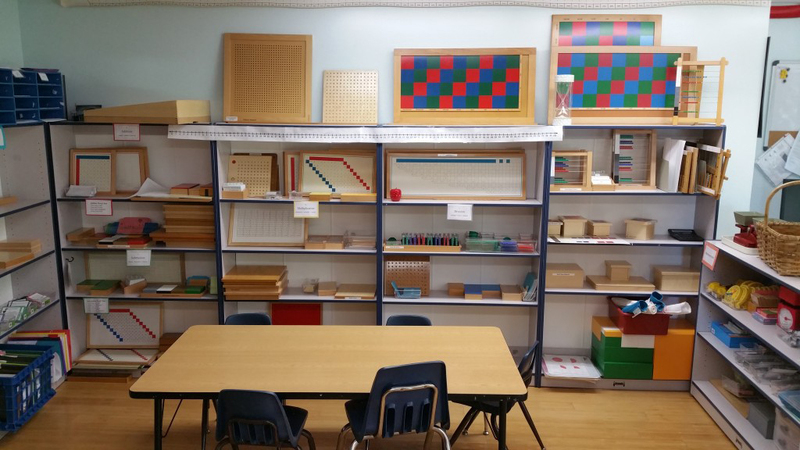 In our classroom, students work with specific Montessori materials to learn and grow while having the freedom to move about the classroom. Each student learns at his/her own pace and can continue to expand upon his/her infinite knowledge. Here at Centre Square Academy, students are eager to explore and grow as learners. I believe in the excellence of our academic curriculum here at Centre Square Academy and the quality educational experience provided for each and every student.